On October 9th, 2014 I told myself to go build robots for law. After exactly 2 years I can finally say: I did. It’s been a 16-year journey and here are my five unusual lessons. When you try Alyen, remember: I may be the least qualified person to attempt this. I’m not specialized in Immigration Law but I had suffered thru the process. I do have a degree in Legal Knowledge Engineering from the University of Amsterdam, which qualifies me to code legal knowledge into computer systems. Actually, I’m lucky because they scrapped the course shortly after I graduated. I believe there aren’t that many of us out there so I’m hoping to bring it back. 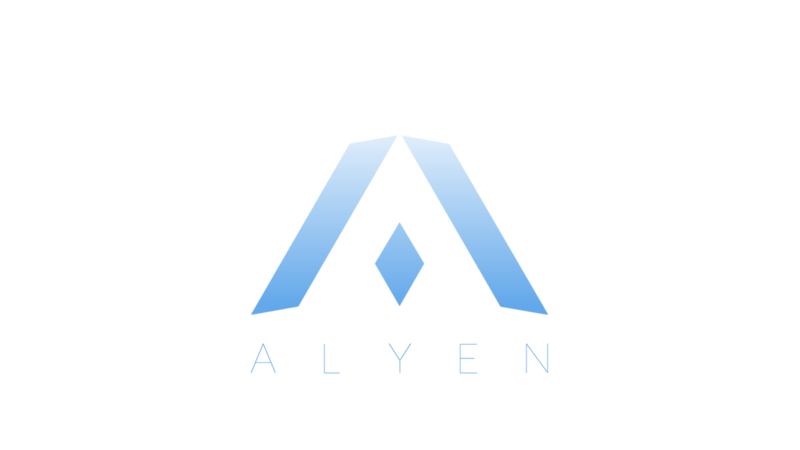 The real reason I created Alyen is to fail fast and learn. Growing up on legal inferencing engines, I was curious to find out if chatbots, with machine learning and natural language processing, are the next level. Yet, ‘teaching‘ chatbots requires a different approach and mindset. However, legal professionals are hard wired to avoid risk. So the Lawyer in me wanted Alyen to be perfect and risking failure wasn’t acceptable. The Creator in me gave me the courage to stumble as long as I got back up. So if you think Alyen doesn’t work, let me know in the form below. I’d be happy to hear it because in Life and in Law, we can all use data to improve. Answer: You have 98% chance your application would be accepted. Maybe it’s my limited technical expertise. Or maybe I should ‘cheat’ and use another platform. What I realized is that having a conversation maybe one of the quickest ways to transfer complicated information. As in my example above, normal legal expert systems needed many questions to get ambiguity out of the way. With more powerful natural language processing, it’s easier to parse questions in chunks and offer up an answer immediately. However, I discovered that speed isn’t always helpful when providing complex conclusions. When running my “Syrian Refugee” simulation and offering my instant answer I didn’t believe it myself. I expected Alyen to ponder my question and display the strain it took me to get that answer. Then I remember this article about why Facebook purposefully slows it services down in order for the human brain to get a grip of what information is put forward. Meanwhile, I discovered chatbots are an amazing legal service design tool. Chatbots have an intimate conversation with your users. During the conversation, it becomes blatantly obvious where your user journey is broken. Alyen had over 200 conversations since it’s launched and I can report that most didn’t go as I expected. Moreover, most didn’t follow the path I initially set out (immigrants) but rather were more interested in testing (experience). With this data, I’m now pondering a pivot for Alyen from Immigration to something else. Nevertheless, chatbots are the reality check on any service. They have been called the best prototyping tool and the most insightful way to get user feedback. How to Build a Law Bot : provides an overview of how to code in Python and example of a bot on caselaw. Legal Bots: A Partner’s Little Helper : provides examples of types of bots lawyers may want to build. When you try Alyen and other bots please realize: a typical calculator can calculate faster than any human being but the calculator itself can not comprehend what it’s true purpose is. Robots are merely a tool and the real potential resides in our imagination. We get gentle reminders every day, even with their flaws bots are able to judge our laws. So lets us advance and see beyond. **Added: Rise of Chatbots by Lawgazette.